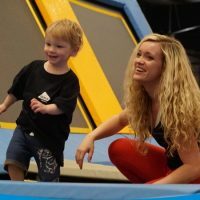 This is your toddler’s time to experience everything the big kids love about Oxygen Freejumping in Croydon. 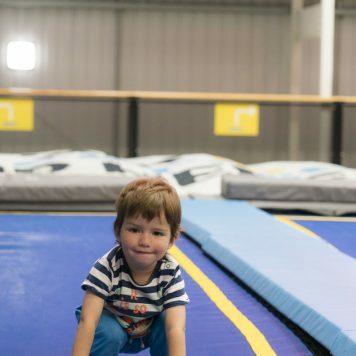 Little O Toddler sessions at our trampoline park in Croydon is the best time of the day for tiny Freejumpers! 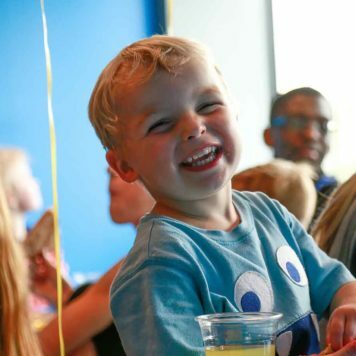 Bring your toddler for a Little O session, and you’ll help them explore the ultimate bouncy soft-playground without the big kids getting in the way. 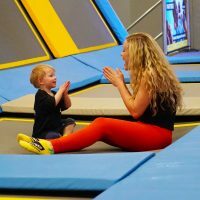 They can take a gentle jump into the Airbag, bounce for the first time on the interconnected trampolines, or increase their hand-eye coordination in style on the dodgeball courts.